With the advent of Web 2.0, technology is the new pen and paper. This wasn’t the case even in the last decade. Digital and social has taken our world by storm and there is no way that we can hide from it. Children take to digital media like fish to water. With all these changes, we see a transformation in the way children learn. Gone are the days when Information and Communications Technology (ICT) was a stand-alone subject. Today, ICT is integrated across all disciplines and subjects. 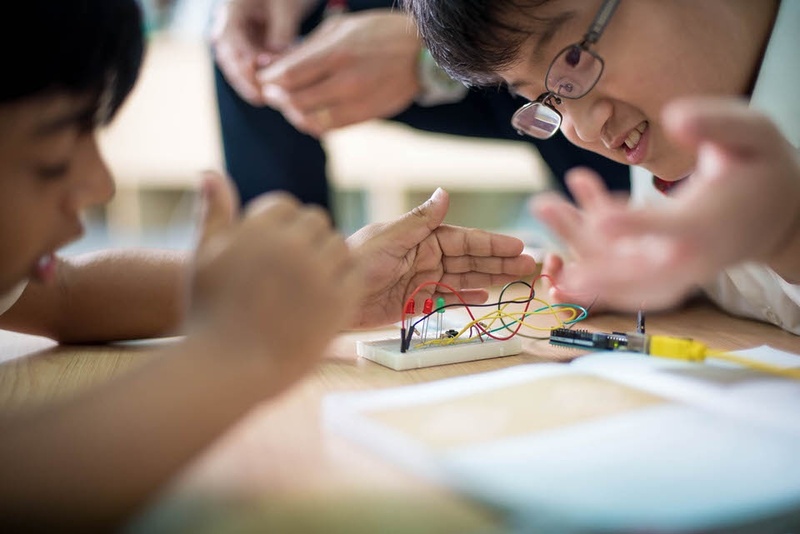 Using technology, students can now connect with experts in the field, research and uncover different layers of information, enrich their understanding on a subject through collaboration (e.g. Skype, blogs, forums), and even create games and prototypes that bring their ideas to life. The possibilities and opportunities are endless. 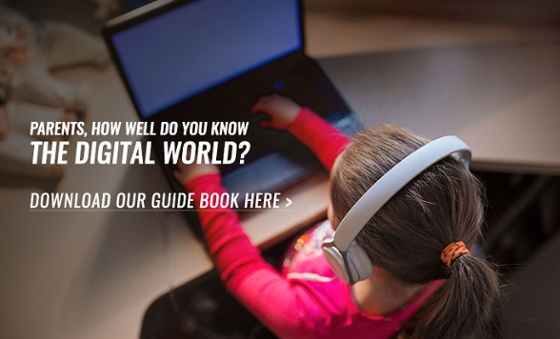 Let’s look at some key elements that define digital literacy as we know it today. 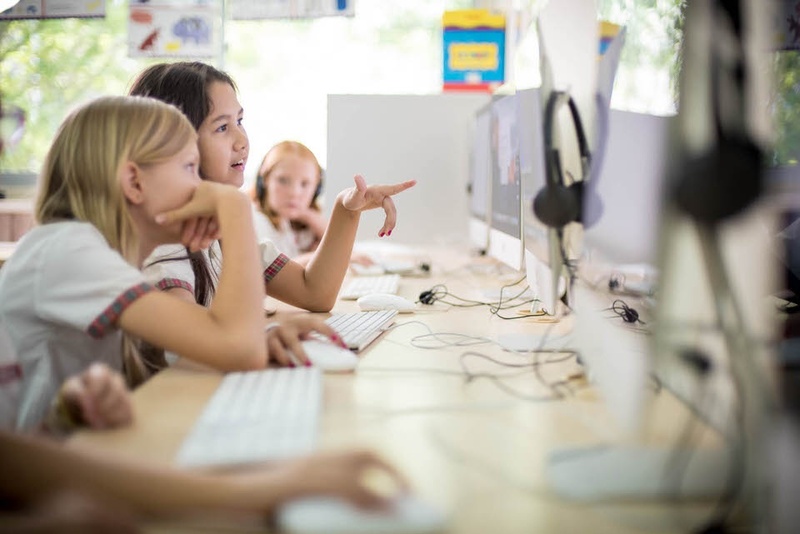 Not only do children need to acquire skills to use digital technology for learning, they also need to learn how to create a positive digital footprint and to be responsible and ethical global digital citizens. It is important to educate children on real-world issues such as cyber bullying and cyber security. 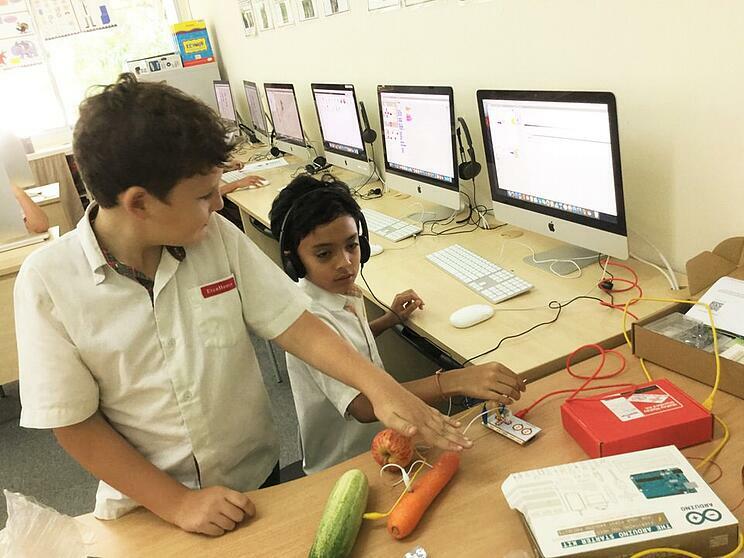 In EtonHouse International School Broadrick, the ICT programme empowers students to take smart risks, inspire others, engage in community development and learn to be responsible digital citizens. Students are offered opportunities to work on authentic research projects, explore and display their understanding through various multimedia application. Students also have access to tinkering spaces around the school that allows them to use everyday objects in combination with technology to co-construct knowledge and share their understanding with peers. 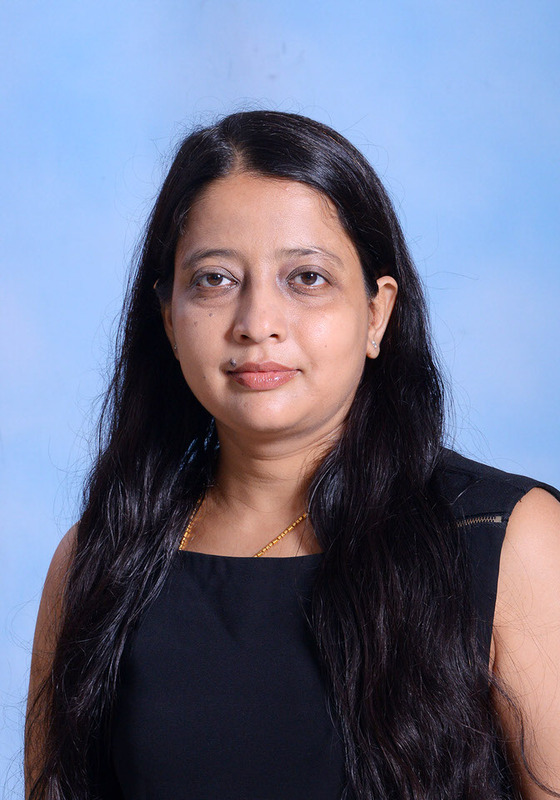 Vibha is the ICT Specialist Teacher-Coordinator at EtonHouse International School Broadrick. She holds a BSc from Maharaja Sayajirao University of Baroda, India, a Diploma in Early Childhood Care and Education from Wheelock College Boston and a Certificate In Infant and Toddler Care and Development from Seeds Singapore. She believes in creating classrooms without walls through collaborative technology and putting learning into the hands of the learners.